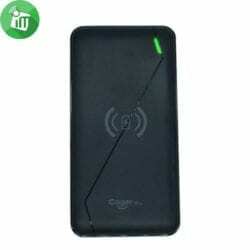 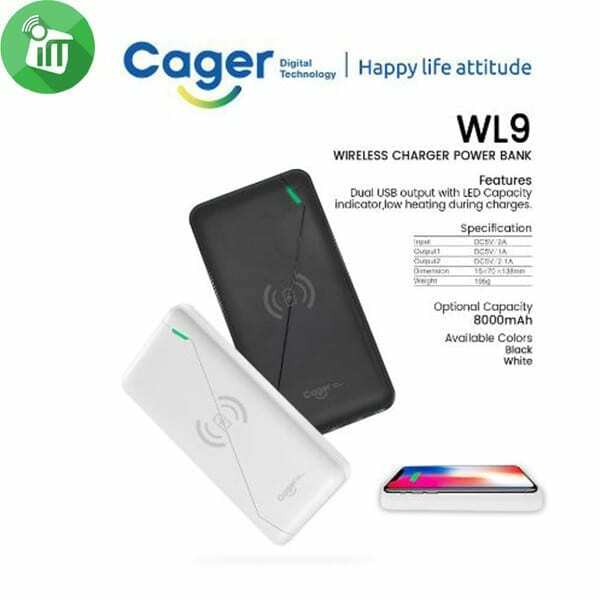 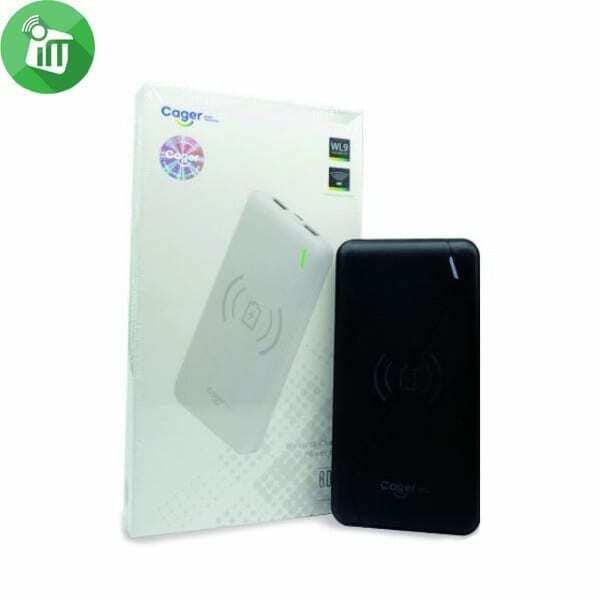 The CAGER WL9 Mobile Power Bank boasts in. 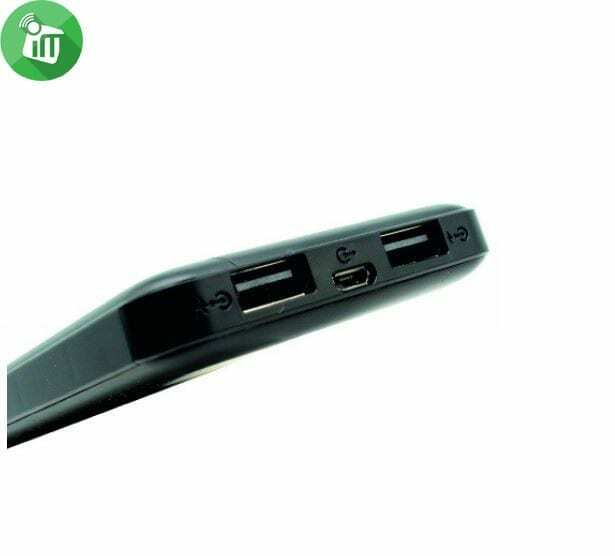 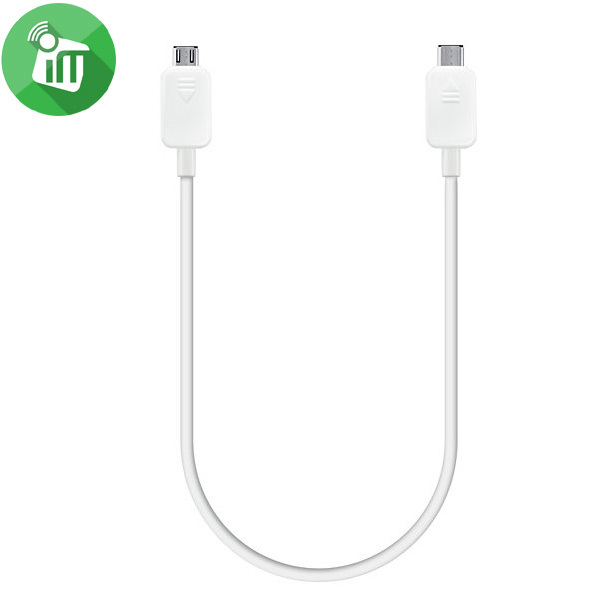 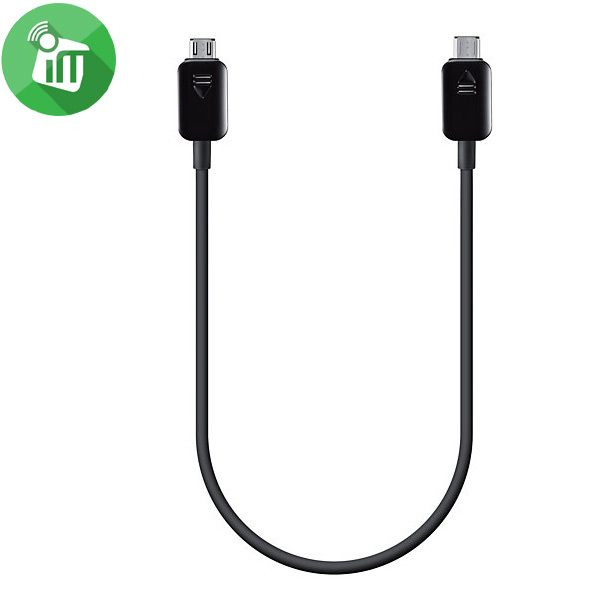 Dual USB output with fast Qi wireless charging technology, which is dedicated to saving charging. And power indicator will remind you to charge in time.